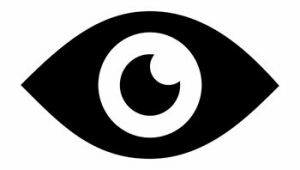 How to Do Assessment of Eye – In the medical world, there are so many things to check for a patient’s condition, one of them is to do an assessment of eye. The eyes are the most important thing to consider for being checked because it leads to the normality of someone’s vision. By having good, normal eye condition someone will feel more comfortable in doing his or her daily activities. In this case, the popular eye assessment procedure is the PERRLA, which examines the conditions of someone’s pupils. 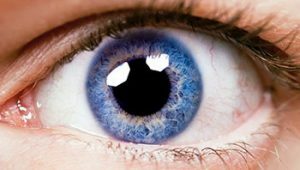 The examination considers the reaction of eyes pupil reactions towards the light and checks whether there is any abnormality or not. Actually, there are so many procedures that can be conducted towards one’s eyes. There are also many things to consider when you are conducting the eye examination. If you want to know how to assess the eye normality, you have to also understand the steps for doing such an assessment. The first step is to notice the eyebrow distribution on a patient’s face. The normal eyebrows will be distributed extended on the full width of one’s eyes. Besides of the eyebrows, you have to also notice the eyelashes. See if there is any abnormality on the lashes, as the normal lashes will curved upside. The eyelids should also be noticed when you do the assessment of eye. See if there is any dropping on the upper eyelids. You have to also see if there is any sagging on the lower ones. Then, if you have done examining the outer parts of the eyes, you should then conducting the examination on the inner part of the eyes. First, check for the white parts of the eyes, which are called as the sclera. The normal sclera will appear white with no inflammation or defects on it. You can also retract the lower lids to see the palpebral conjunctivae. 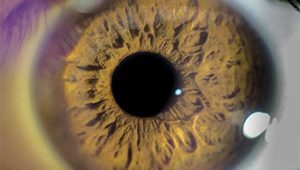 Take a notice on the patient’s iris and then, you can move to the pupil examination. 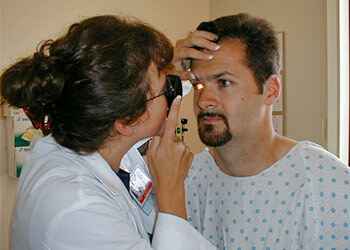 Doing the pupil examination is actually not difficult. Your patient should sit and see to the distance. Then you can bring the light beam from the outer corner of your patient’s eyes to the each pupil. Use the light beam from your penlight. Then, notice the reaction on how the patient’s pupils work. The normal pupils will constrict due to the light as its reaction. You can note the reaction of the direct response of the same eye, consensual response of the opposite eyes. The other examination for the eyes can also conduct using your own finger. In this case, you can hold the finger on a few inches from the patient’s eyes. Ask the patient to see alternately from the finger to an object at the distance. You can observe the pupils to see the accommodation reaction. There is also some difference occurring on the people who are on the medication. Medication on someone’s eyes will also give effect on someone’s pupil normality. 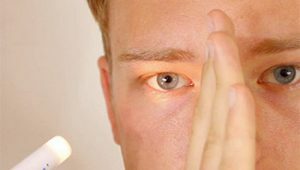 Although it is one of the simplest things to do in eye examination, to get the best result it has to be done by the experts of assessment of eye.